Mining was the major force in Superior's history until the Industrial Mine closed in 1945. Subsequently, many people moved out of the area and the Town evolved into a quiet ranching and farming community. The Town's population hovered around 250 until recently. For a good review of Superior's history, look at Lost Superior: Remembering the Architectural Heritage of a Colorado Coal Mining Town by the Superior Historical Commission. Copies of the book are available at Town Hall. Future development plans of the Town include commercial development, retail development, multi-family residential units, and single family homes. 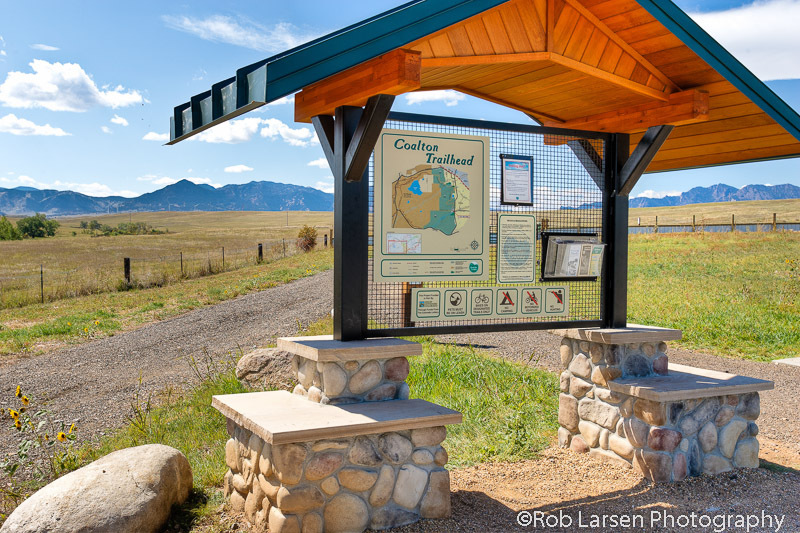 The Town is approximately four square miles in area has 594 acres of parks, greenspace, and open space and 27 miles of trails.